There are some popular misconceptions about personal pensions that lead to comments like “pensions are rubbish” and I’d like to deal with them, so savers understand what a personal pension is. The top two misconceptions about pensions is that “they’re rubbish” because they don’t grow fast enough and “if I die, the company keeps my money”. So let’s look at the first. A personal pension is simply a tax-efficient wrapper. How rapidly (or slowly) a pension plan grows is dependent on where the money within the plan is invested. The “pensions are rubbish” comment is usually focussed on the fact that the investment return has been disappointing. That might be the case but it isn’t the pension wrapper, it’s the contents. Its fine if you’ve got all your pension fund money invested in the best fund but what if your selected fund is a poor performer? The key to investment of any kind is to diversify the money ie. Spread it across different funds and investment sectors. This is exactly what we do with our client’s money on the Quarterly Review Service. Now the second misconception. Does the company keep your money? The idea that the pension provider keeps the cash if you die seems to have originated from years ago, when if at retirement you purchased an Annuity (you swap your fund for an income for life). At the time of Annuity purchase, if you were single or did not ask for an income for your spouse, the income payments would usually cease on death. 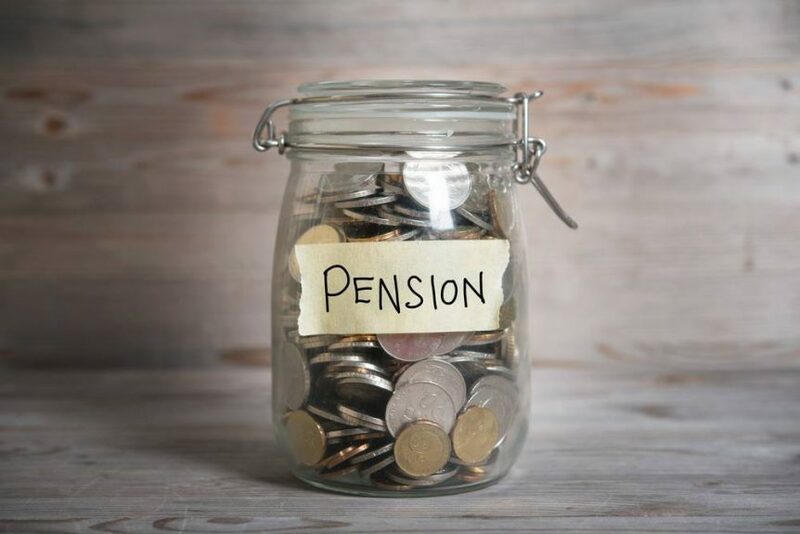 Although Annuities are still available, modern pension legislation is more flexible and allows you to nominate who the fund goes to if you die in retirement if you have not purchased an Annuity. If you die before you retire, then the fund is usually paid to your family in any event, so it would be very rare these days that death resulted in the pension provider keeping your cash on death. Personal pensions are in reality one of the most tax-efficient vehicles you can pay into. Contributions attract tax relief, even if you’re not a tax payer. This means that for basic rate tax payers, for every £80 you pay into a pension plan, the taxman contributes £20 and the tax relief is even higher for higher rate tax payers. You can take the benefits, in a flexible manner (you don’t have to purchase an Annuity) at any time after 55 and typically, 25% of the accumulated fund is tax-free. Correct planning at retirement can also mean that the fund is available for your loved ones when you die. Pensions aren’t rubbish and if you plan correctly, the pension company won’t keep your money if you die! Talk to a C&J Adviser about investing in a pension and if you’ve got one, what about your spouse or children to maximise the tax advantages?